If you receive the error message “The address and password do not match our records. Please, try again.“ First check and make sure you do not have the “Caps Lock” on. Retry entering the e-mail address and password. 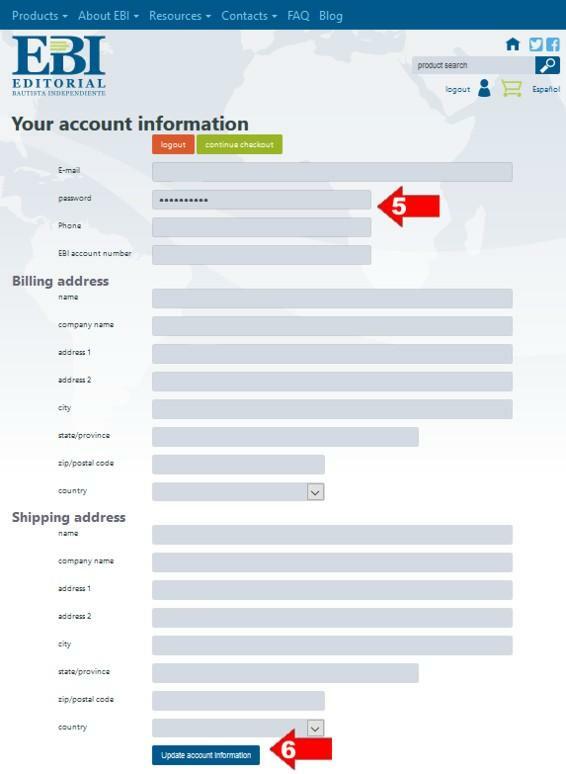 On the “Reset your password” page enter the e-mail address that you used to create your account. (3) This is the e-mail account which your new password will be sent to. The new password will be sent to your e-mail address within a few minutes. The new password will be a long one which you can use to access your EBI web site account. Once you have accessed your account you can change the password to something you might prefer.